Just Coffee – Simple. Good. Fair. – Simple. Good. Fair. Café Justo is a Grower owned Coffee Cooperative based in southern Chiapas Mexico, formed to address the poverty and migration from Mexico to the U.S.A.
Cultivated at altitudes between 4,000 and 5,000 feet, this coffee is grown on the side of a 13,333 foot volcano known as Tacaná. Café Justo is made from 100% Arabica, Robusta and Marago beans which are organically grown, with no chemical fertilizers or pesticides. The coffee trees are cultivated beneath shade trees which allows for a better tasting, more environmentally friendly coffee. Ideal conditions for a coffee tree include high humidity, shade, temperatures from 65 to 80 degrees F and plentiful precipitation. All of these qualities are characteristic of Salvador Urbina, Chiapas, Mexico. 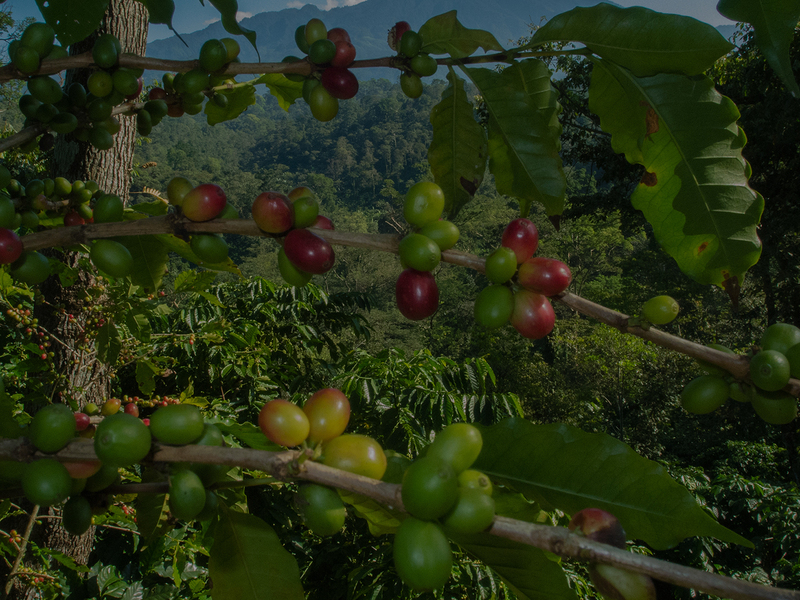 With the combination of the volcanic soil of Tacaná, the high altitude of the region, abundant rain, organic techniques and shade tree cultivation method, this coffee has an excellent aroma and a highly memorable taste. Our coffee is roasted in Agua Prieta, Sonora, Mexico.